There a lot of types of Madrid tapas tours offered in the center of Madrid. Welcome to Madrid and welcome to Native Spanish Tapas! A lot of people come to Madrid to discover this beautiful and historically rich city. There is a lot to do in Madrid. And what to do in Madrid depends on your likes or dislikes. But one thing for sure that people come for is to enjoy the Spanish tapas in Madrid. 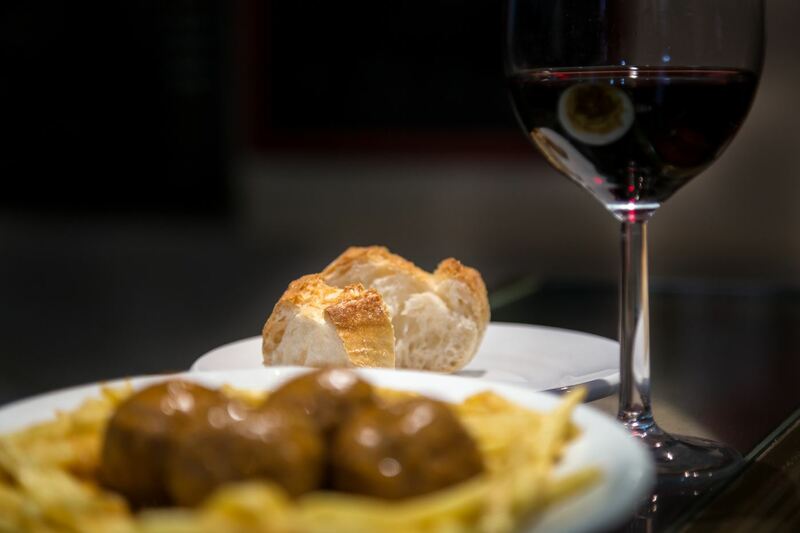 Our mission is to take you where Madrid locals have tapas. There a lot of types of Madrid tapas tours offered in the center of Madrid. 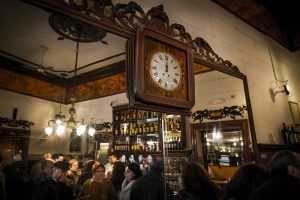 There are free historical Madrid tours, there are free historical Madrid tapas tours where you have to pay for the tapa as you go, then there are the full package Madrid Tapas Tours. We highly recommend to do a real Spanish Madrid tapas tour on you first full day during your stay in Madrid. Because you can get a real local’s insight about what going out for tapas is really like. A lot of our customers that do our Madrid Tapas tours on their last day regret they hadn’t done it on the first day! We tell them it’s a reason to come back to Madrid again in the future. Madrid Historical Tapas Tour: a four hour Madrid history and tapas experience from a local’s perspective. Real Madrid Museum and tapas tour: An in-depth visit to the Real Madrid Bernabéu Museum along with some of the best Spanish Tapas bars where real fans mingle in. 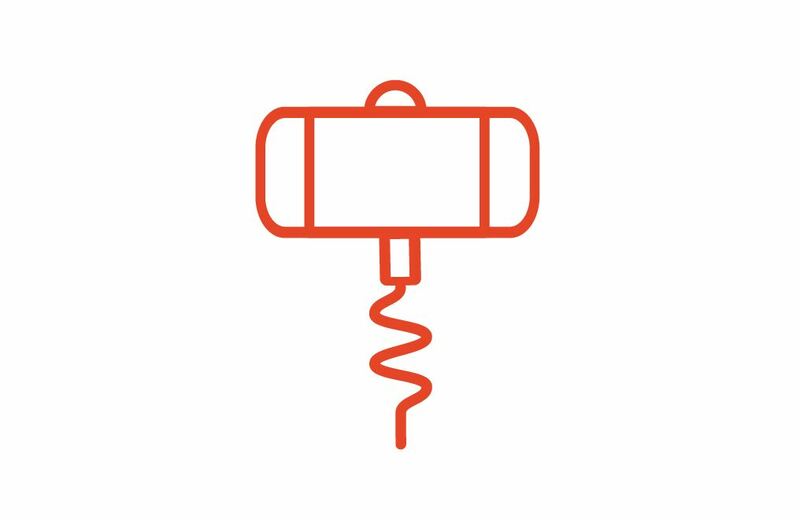 Gourmet Wine tasting tour: savor some of the best wines in Madrid and that Spain has to offer alongside some of the best Spanish tapas in the Madrid wine district of La Latina. Craft-beer and tapas tour: Madrid’s first and one and only craft-beer pub crawl, where you will enjoy some of the trendiest craft-beer taverns in the hip Madrid district of Malasaña.